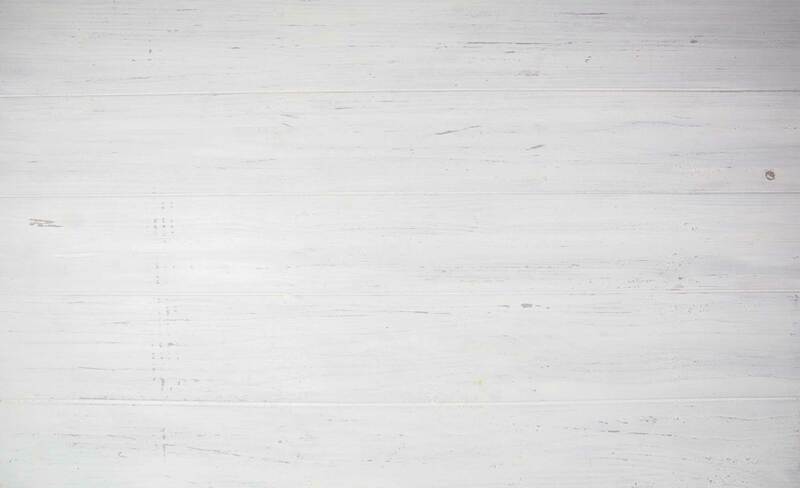 Affordable, Reliable and Flexible: VoIP for Modern Enterprises. Reduce Overhead. Ensure Quality Calls. Increase Efficiency. 4Voice’s telecom experts analyze all facets of your voice communication needs to deliver a customized solution that fits the budget, bandwidth and priorities of your business. White glove service and one-on-one training ensure zero down-time and painless deployment, so your business can focus on the work that really matters. Whether calling from the home office, branches or working remotely, your voice transmissions are managed from a secure location, delivering cloud service that is fast, clear and reliable. 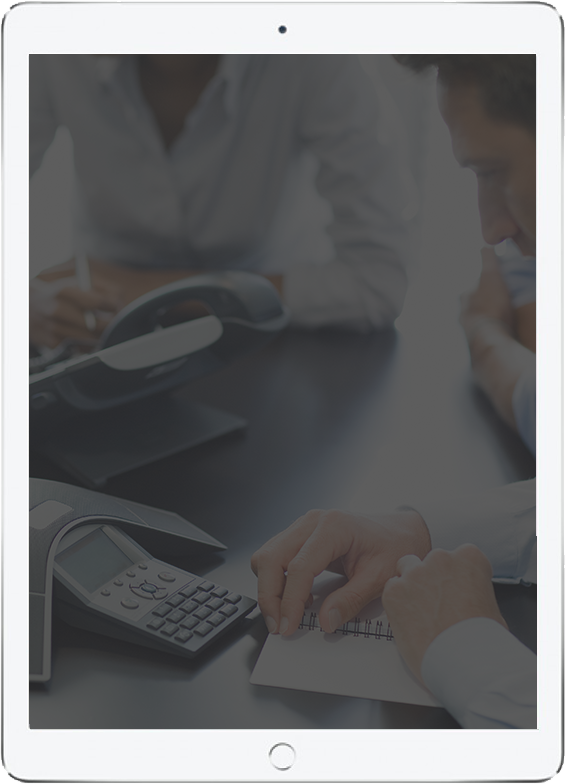 2Connect utilizes centrally hosted servers that receive your calls and direct them to phones installed at your offices. There’s no need to invest in a costly phone system at each of your locations and never any maintenance or upgrade costs to worry about. All you need to purchase are industry standard Voice-Over-IP (VoIP) phones. With 2Connect’s voice menu systems and customized call routing, you can present a unified, professional interface to your customers, without ever missing a call. Our experts work with you to design a phone configuration that fits your business, and since we control our system, we can even create specific features just for you. Seamlessly add branch locations while maintaining a unified phone presence and ease of transfer. Easily integrate work-at-home and other remote users. Ensure reachability with extension integrity and automatic roll over to cell phones. 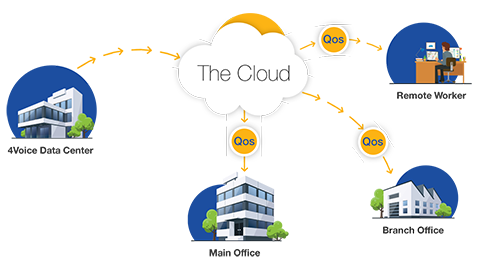 4Voice’s cloud phone services for business can reduce your phone bill by as much as 50%. With 4Voice, you use a single infrastructure for both voice and data (Internet), and get local, domestic, long distance, toll-free, and eFax services—all for one low price. 4Voice’s services run on systems and networks designed with reliability as the primary focus. You also get 24/7 customer support and proactive monitoring to ensure minimum downtime. 4Voice’s ability to adapt to the needs of your business enhances your productivity. Our experts can easily create custom features just for you, so that your phones work the way you want them to. A 4Voice phone system is simple to set up and use. New installations can be up and running very quickly. You can keep your existing phone numbers and even test the new system before it goes live. Every business is unique, one size does not fit all. We create solutions to fit every business—regardless of size and complexity—and tailor our approach to your specific needs. That's why our solutions are flexible and scalable. 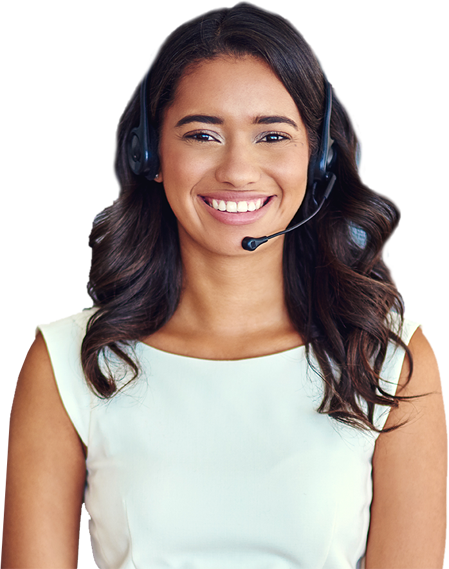 4Voice’s 2CallCenter gives you complete control of your call center operation by providing you with customizable call routing and detailed reporting. Get more from your phone system: gain insights into your call center, individual call performance, time trends and more. With our customized dashboard and standard key performance indicators (“KPIs”) such as volume of abandoned calls, service level tracking and lost time, you’ll have the benefit of detailed performance insights. Flexible VoIP for Modern Enterprises.